Contents 16 Topics. 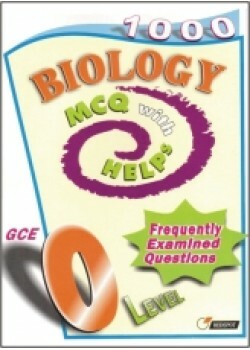 Frequently Examined Questions. Helping Concepts. Pages 232 Pages. Size 26 x 19 cm. 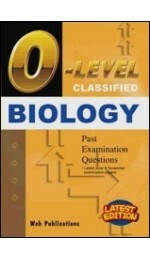 About this book This book has been specially written to provide valuable practice at answering Multiple Choice Questions. 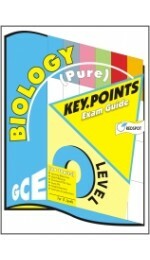 It is arranged topically and follows the latest GCE ‘O’ level Biology Syllabus closely. 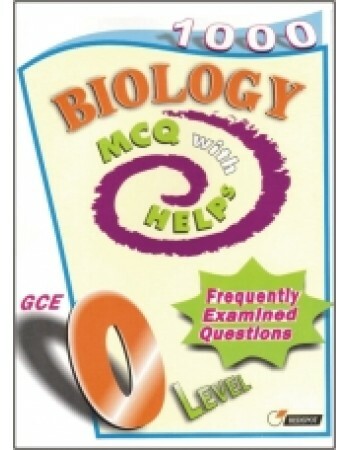 Helping concepts is available at the end of every question to assist the students when difficulties are encountered in attempting to answer the questions. This book reveals the insight into the topics involved and hence, enhances the overall knowledge of the concepts.